The scattering of a loved one's ashes at sea is a dignified, timeless tradition. 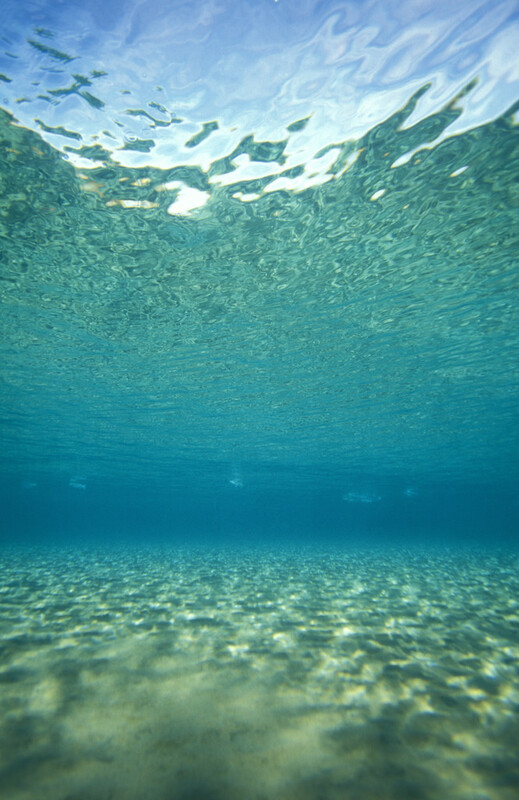 The beauty and power, the peace and tranquility of the waters off Monterey Bay make it an idyllic final resting place. 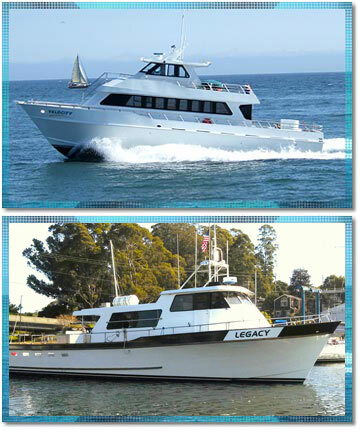 Stagnaro Charters offers private ash scatterings aboard "Velocity", Monterey Bay's newest and modern passenger yacht. We are based out of the beautiful ocean-front community of Santa Cruz, the closest seaport to much of the San Francisco Bay area. All of our ash scatterings will take place on the pristine waters of the Monterey Bay National Marine Sanctuary. Trips are up to one hour, giving you approximately 30 minutes to have your memorial. Longer trips can be arranged at additional cost. A certificate of Latitude and Longitude is included. $545 for the scattering of one individual. $100 for each additional urn to be scattered. Permit required for all boxes of remains. Our 60 foot power yacht, Velocity, is U.S. Coast Guard certified to accommodate up to 63 guests and features a snack and beverage bar with wine, champagne and beer sales available. To reserve your private charter, please call us at 831-427-0230.
so we pass through life to death, our destiny mapped out by your will. a proper Permit for Disposition of Cremated Remains must be obtained through the Santa Cruz County Office of Vital Records 831-763-8430.